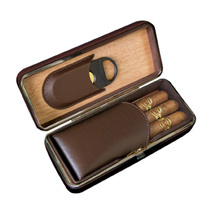 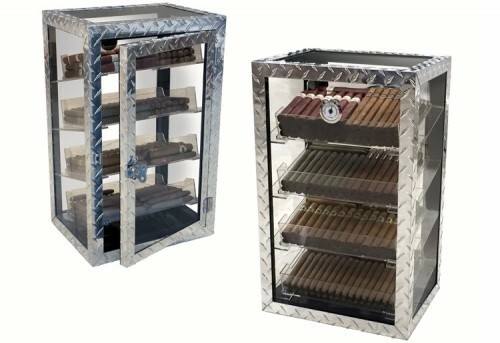 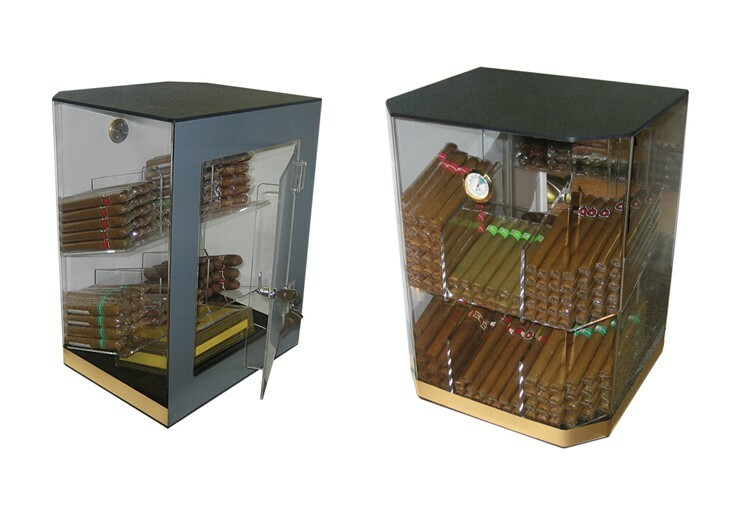 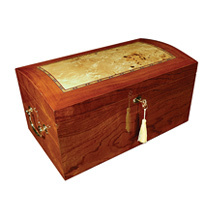 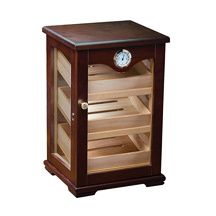 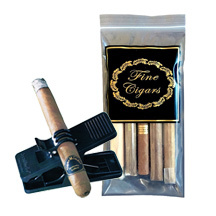 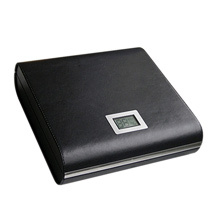 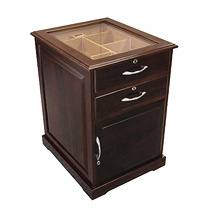 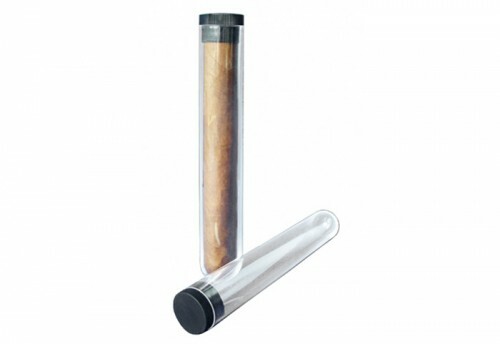 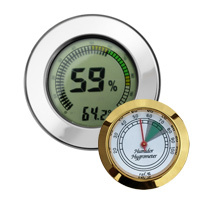 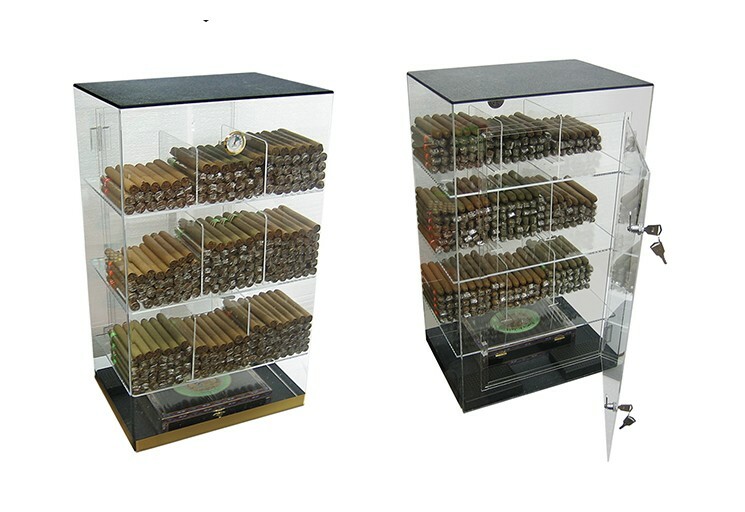 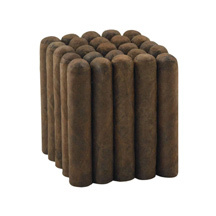 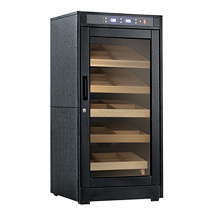 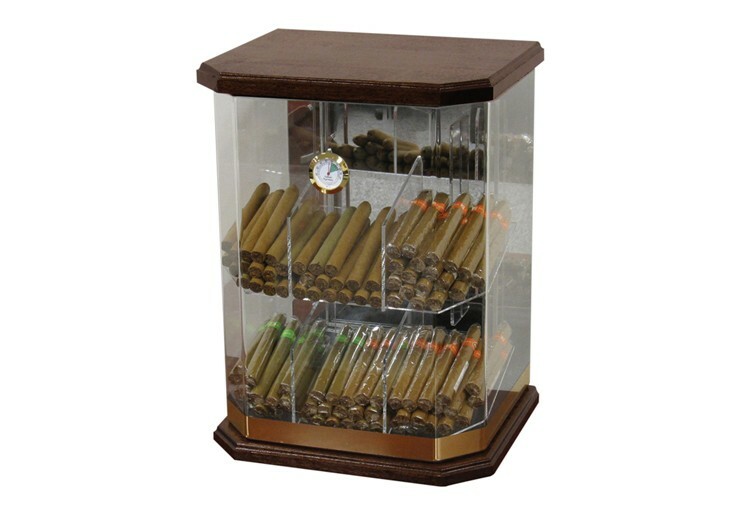 An acrylic humidor can hold 25 to 250 cigars depending on the style and size of the humidor. 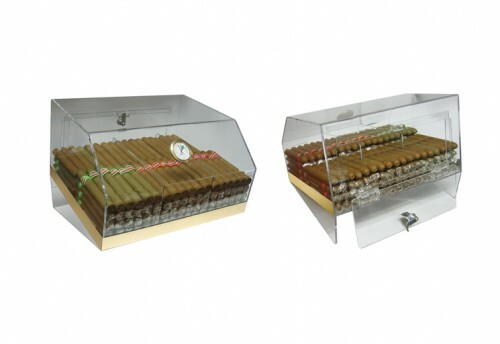 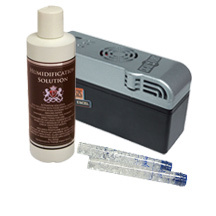 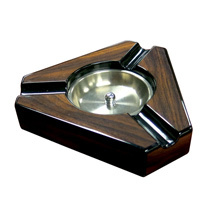 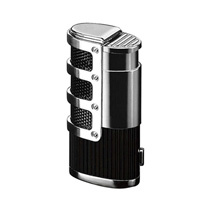 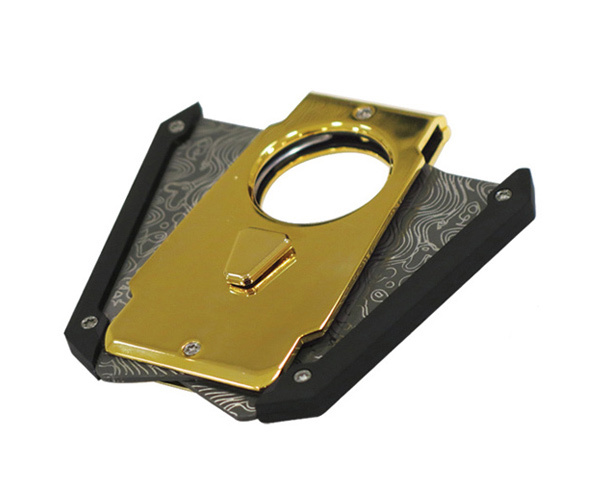 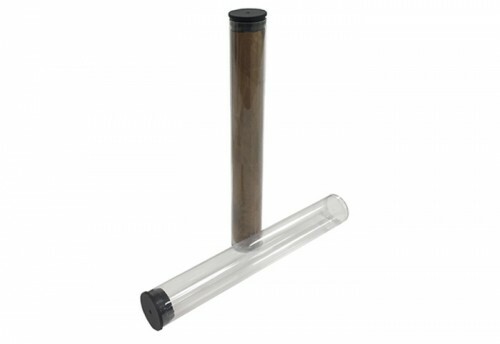 Acrylic is used to create the container with a humidifier included in most styles to keep cigars fresh and moisture free. 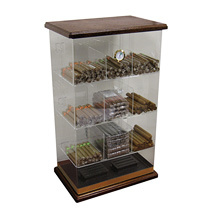 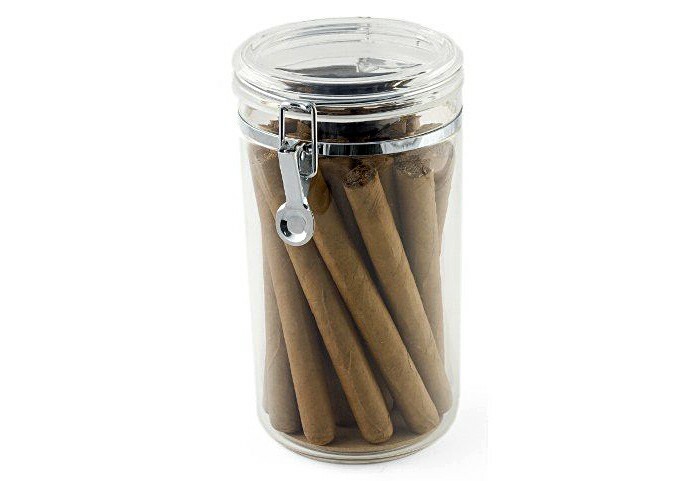 An acrylic jar can be used to store smaller amounts of cigars while larger acrylic cases can be used to house hundreds of your favorite cigars. 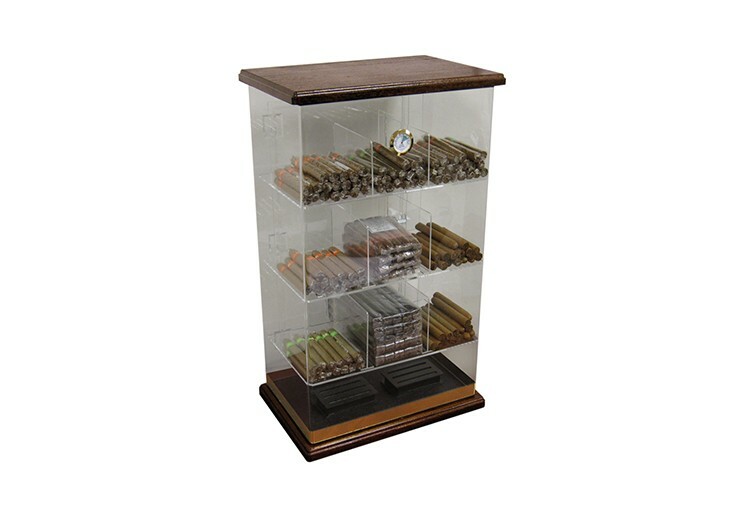 Larger acrylic humidors provide shelving, allowing you to store your items in groups based on style or preference.